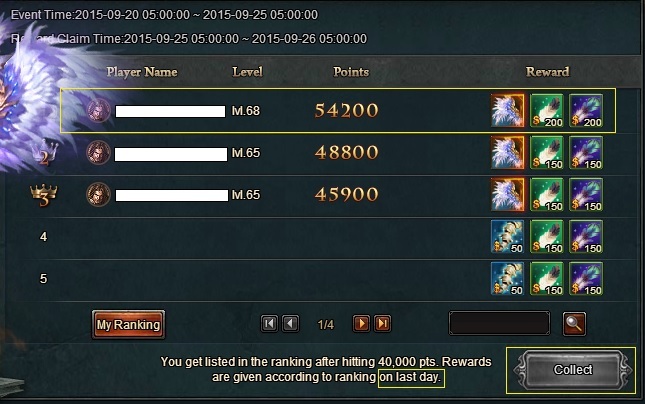 North America Forum»Forum ›Magerealm ›General Discussion › I already get Grace wings. How is it possible? 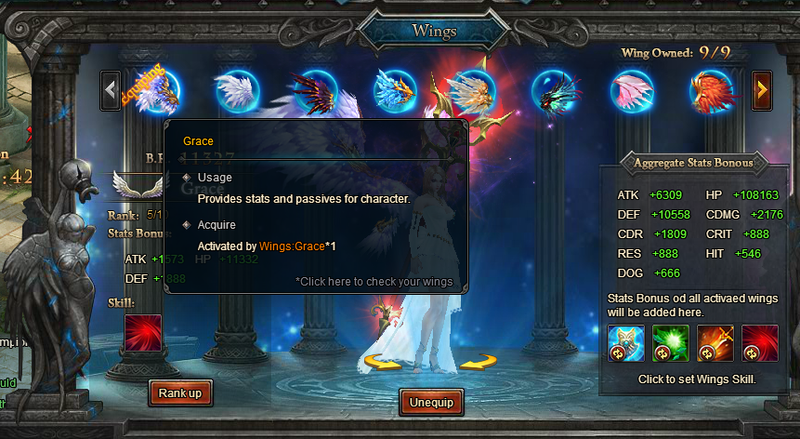 I already get Grace wings. How is it possible? It is possible your server is just one day ahead of time when it comes to actually resetting at the correct time. Which server are you on? 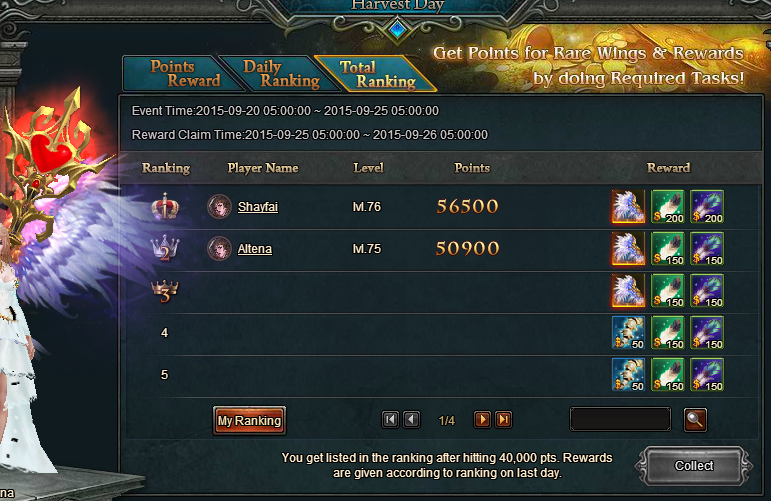 I am rank 1 at the moment and just waiting for last day to claim the reward. The server altena is in resets a day earlier from what I notice some players started the event a day earlier as well from what I saw in some of the posts. Thanks for reporting this. I thought this bug has been fixed ! I will let them know about it. Ok but please don\'t remove my wings, i already ranked up them to lvl5. The advantages of dead servers I guess, on S1 is going to be someone disappointed it seems since there is 4 in the running for 3 wings lol. 2019-4-24 07:03 GMT+8 , Processed in 0.064815 second(s), 52 queries .